SUPPORT OUR AMAZING BORN FREE RUNNERS! 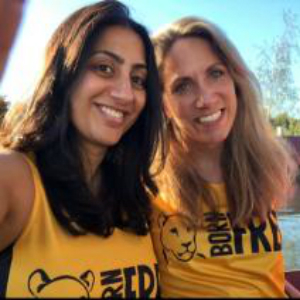 Born Free’s Events Manager, Joanne Bartholomew, says: “The 39th annual Virgin London Marathon is on Sunday 28th April 2019 and we are hoping it will be the biggest year to date for Born Free in our 35th year! "We are proud to have recruited an incredible team of runners who are looking to raise a total of £35k to pay for a Born Free Dragon. "We are looking forward to supporting them on the day, and would encourage people to join us at St James' Park to cheer them on!" 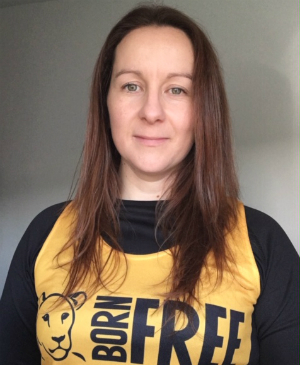 "I have chosen to run for Born Free because over the last few years, I have encountered horrific animal cruelty, both in the UK and abroad. Born Free are an organisation who pledge to help animals far away as well as those here in the UK, fighting for their rights and being their voice. They will do everything they can to end needless, horrible torture." 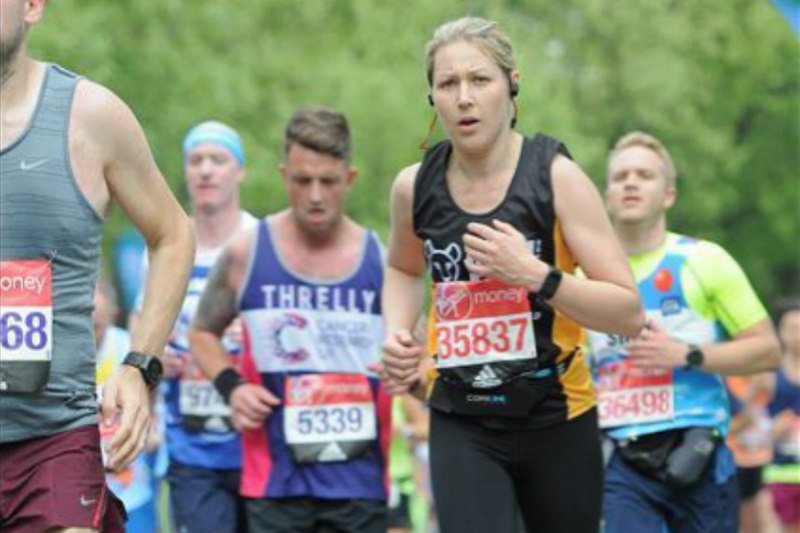 "I see my first entry into the London marathon as an opportunity to support the passion and dedication the charity is built on. Running for Born Free will be a great chance to highlight the amazing effort they make on a global scale to protect our wildlife and the conditions they live in, and how through their actions and education efforts they are showing that real change can be made. As a father of two young boys I know that any donations received will help to support these values and preserve wildlife in their natural environment for our future generations to live alongside." "I'm taking on the challenge of running my first marathon for Born Free, to raise awareness and funds to support the amazing work they do. It is an honour to be part of the team working to bring Dragons to Africa and beyond. I believe we can all make a difference…… one marathon at a time." 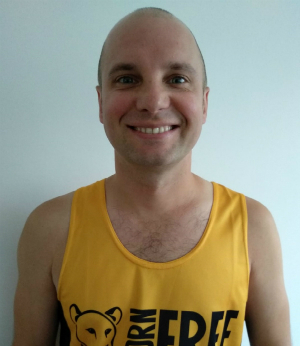 "If, by running 26 miles I can raise some money to help in the fight for the survival of threatened animals across the globe, then the aching legs and sore feet will be well worth it. I don't want the generations that follow us to be prevented from seeing the beautiful beasts in the wild because we didn't do enough to save them from extinction. Please help us all for the sake of all endangered animals and for our grand children and their children!" 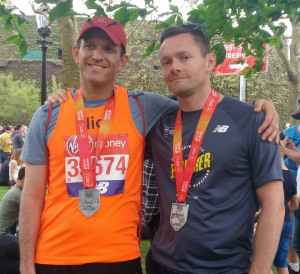 "I feel truly privilidged to be included in the Run Wild Team for the 2019 Virgin-London Marathon. I will campaign hard to help raise funds for the “Run Wild Dragon” autogyro aircraft that will help law enforcement combat wildlife crime in Africa. The Born Free Foundation has taken on the noble role of protecting our natural world and for this, we are all deeply indebted. I’m proud to be able to hit the streets of London this April in aid of their tireless work to ensure all wild animals are treated with compassion and respect." Neither Anita or Priti have run seriously before but they both love a challenge and care about wildlife! "Preserving the biodiversity of our planet through protection of endangered species is one of the most important challenges we face. Born Free do fantastic work on the front line of this battle and are a charity I am proud to say that I continue to support. 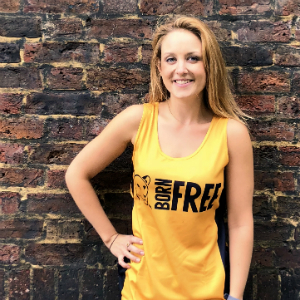 Running the London Marathon is a great opportunity for me to help raise awareness of the amazing work Born Free do and raise some money in the process!" 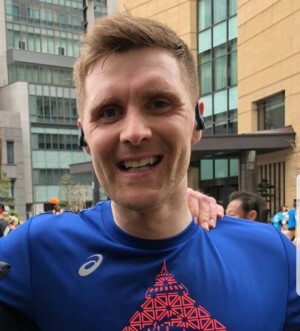 "The 2019 London Marathon will be my 5th, and I previously ran for Born Free back in 2004. Wildlife welfare means a lot to me, and any money I can raise to help the wonderful charity of Born Free, will spur me on to complete the 26.2 miles. My aunt – Mandy Ford, has worked for the charity for many years, and she keeps our family across the latest work being carried out as a result of money raised. I’m hoping to run a 3’30” marathon and despite a few injury problems, the training is now back on track!" "Since I was a young girl, I have had a huge passion for helping animals so when I was old enough to do so I started donating to Born Free. 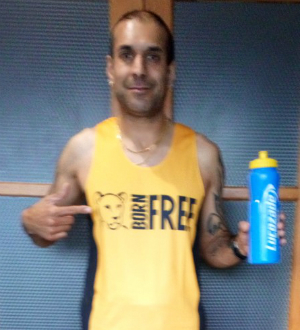 Now Born Free has set me a huge challenge and have asked me to partake in their London Marathon team. I cannot lie – I am truly scared and considerably overwhelmed by what is ahead as I have never ever ran further than 15kms, so the challenge is real. Those who know me are aware that I am taking this very seriously and am training every day and, most scarily, the party bus has almost come to a complete halt, with just the occasional rare outing." 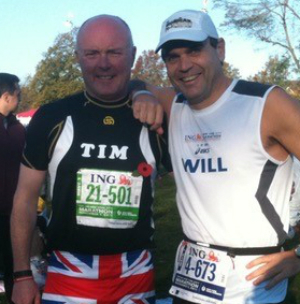 Tony is a veteran of the Virgin London Marathon, having taken part in 25 consecutive events between 1992 and 2016... but this is his first marathon for Born Free! Keith MacIntosh, UKA Licensed Athletics Coach has put together a series of top tips for those training for a marathon. Click on one of the PDFs below to read more.